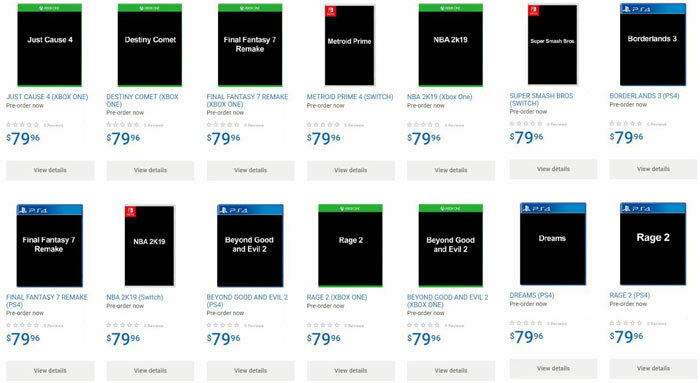 Walmart Canada has slipped up and revealed quite a few of the AAA games titles which will be thrust into the spotlight at E3 next month (12-14th June). Some of the games listed by the retail giant were already expected to feature at the show but others are surprising, unannounced titles. If there is any doubt whether the briefly listed roster of upcoming blockbuster games is credible and representative of titles that will appear at E3 next month, @RAGEgame's and @Bethesda's response seems to display exasperation at the leak. 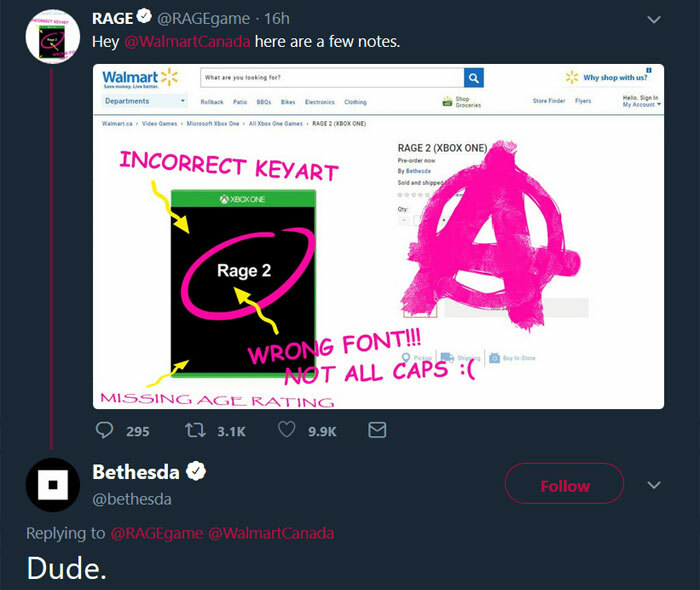 These responses are not a cast-iron confirmation that Rage 2 will be launched but neither are they a dull boilerplate denial. Bethesda SVP of global marketing / comms Pete Hines added his own deadpan response to the leak - "this is why we can't have nice things." 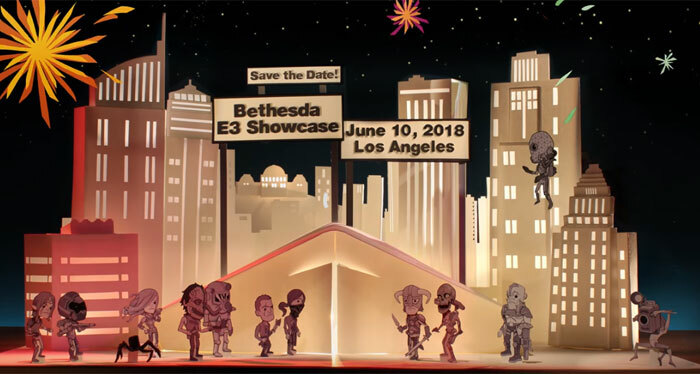 Staying with Bethesda, the firm will host its now regular BE3 showcase at on 10th June at E3 this year, with an official press conference and various announcements. The previously unannounced Rage 2 is the long awaited sequel to the 2010 FPS game using the idTech 5 engine. Other games from other publishers seen in the leak, and shared by Twitterer Wario64, include; Tom Clancy’s The Division 2, Beyond Good and Evil 2, The Last of Us 2, a Final Fantasy 7 Remake, a new Splinter Cell, Lego DC Villains, Gears of War 5, a new Assassin’s Creed, Just Cause 4, Borderlands 3, and a Destiny expansion. While Bethesda has humorously commented on the leak (as noted above) we haven't seen responses from other publishers involved such as Ubisoft, Warner Bros., Microsoft or Square Enix. I only need Bethesda to answer one question, when are they going to get their fingers out and get on with Elder Scrolls Six?